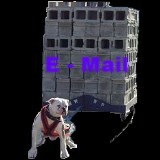 The American Bulldog has a remarkable blend of characteristics that most dog owners are looking for in a pet. they are gentle, intelligent, attentive, easily trained and compatible with persons of all ages. Although they are a very friendly house pet, they can be excellent protectors of your family and property due to their remarkable agility and strength. 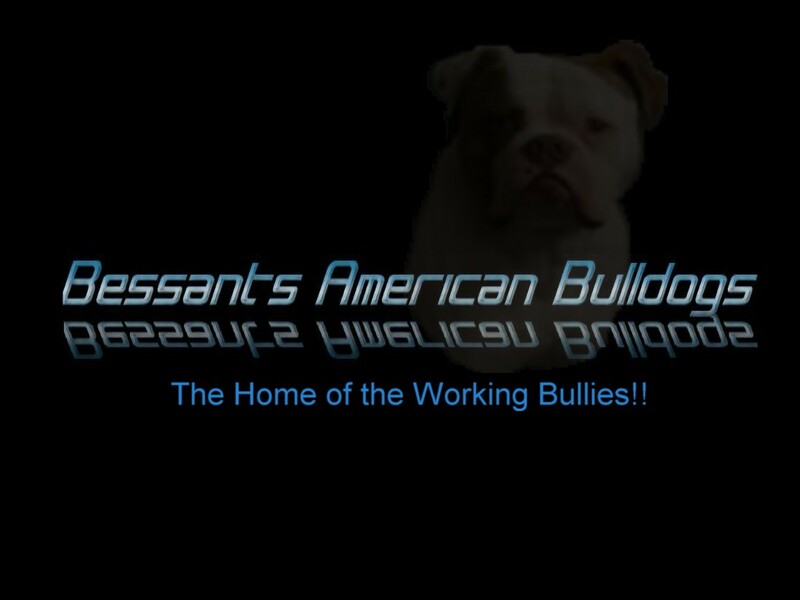 We at Bessant's American Bulldogs love our dogs and treat all of them as pets. 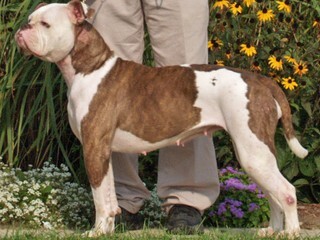 Care in breeding the best registered dogs that have been professionally examined for possible genetic problems gives us assurance that our bulldogs are the finest quality available. We are aware that if you choose to purchase a bulldog with your hard - earned money you deserve the best quality of dog we can provide.